Devops was able to completely change the approach of the software creation. Currently, devops as a service is widely used by various companies that promise to introduce this methodology into the work of IT companies and thereby significantly improve its activities. Each methodology consists of specific stages and has a set of principles followed in its work. Devops as a methodology is not an exception. Each of its principles makes the process as efficient as possible and is capable of making development more qualitative. Moreover, the introduction of devops can greatly accelerate the process of developing software. 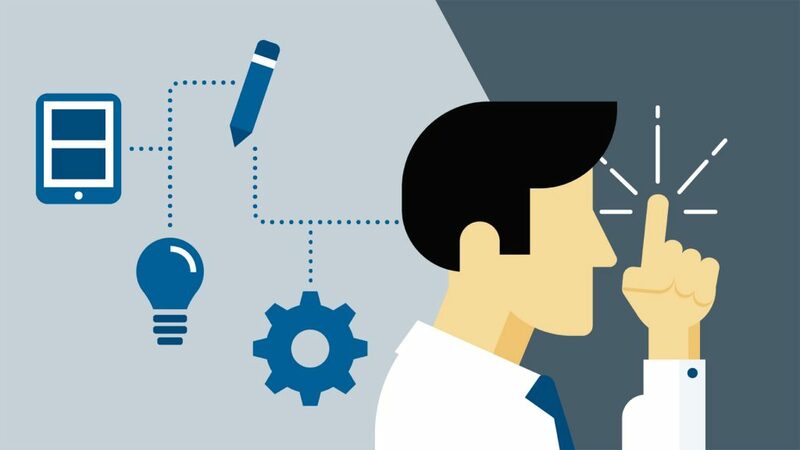 It is possible to go through the process of the devops in more detail in order to better understand the main advantages that it provides. Like any other activity, the software development process begins with a clear action plan, on the basis of which the team’s future activities will be carried out. Documentation is very important for devops, since keeping relevant documents makes this process as understandable as possible for each team member, regardless of the scope of his activities. 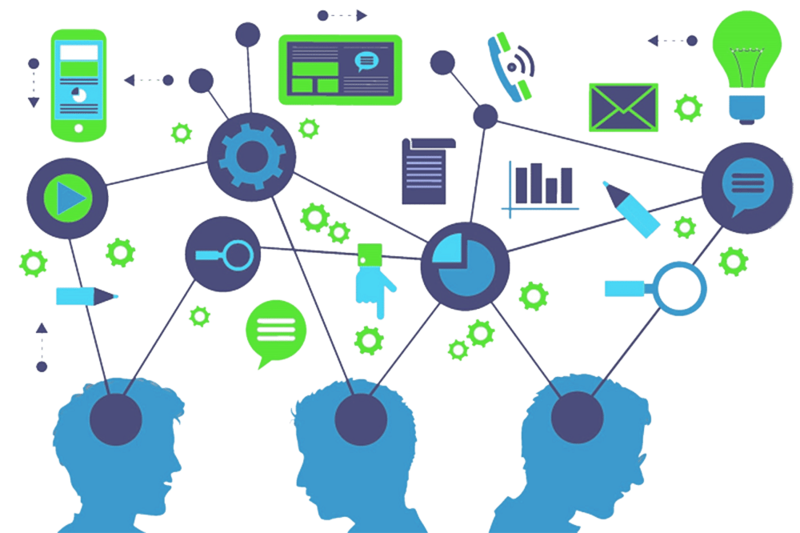 The principle of complete understanding in a team is central to devops. On its basis, a number of other principles are formed, which makes the methodology so effective. Writing code by developers has always been hidden from the rest of the process. Devops was created to erase these boundaries between team members. If earlier the developer simply gave the finished code for further work into the hands of the system administrators, after which the developer almost completely ceased his participation in further work, now everything has changed. 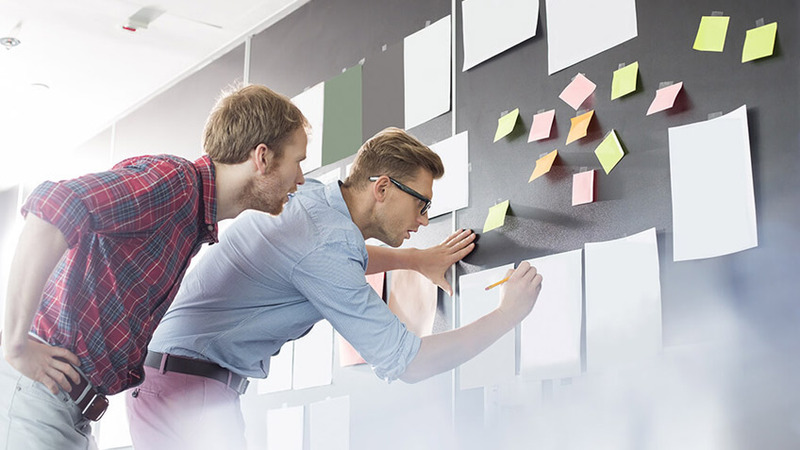 The developer, as a separate member of the team, must take an active part in all further stages in order to feel the operations of this program. The code alone is not enough to make this program comfortable to use. The developer himself must be a user of his software for some time. This allows him to get closer to the software itself and understand its shortcomings. Thus, the result of the developer’s work becomes closer to the end user. Accordingly, the finished software becomes more convenient to operate, and the client is satisfied. Testing software is a very important step, as it allows you to detect the flaws of the developer code. 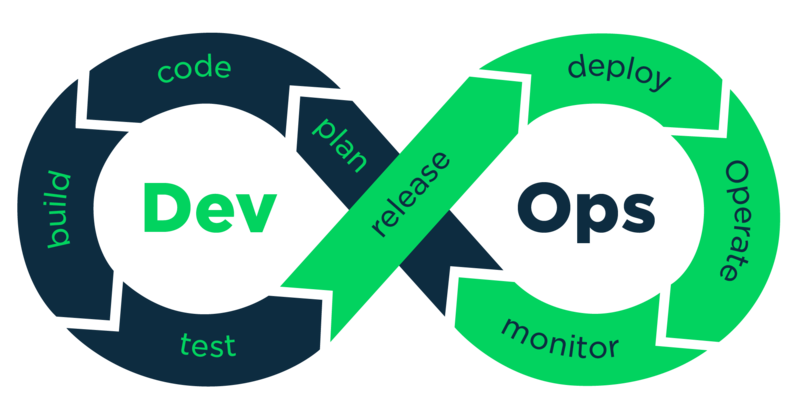 The main difference of this stage with the use of devops is that at least one member of the development team takes part in it. Thus, all possible changes are made to the software as quickly as possible. The main advantage of the devops development process is the fact that all processes are subject to maximum automation. If there is the slightest need to reuse one or another function of the program, then it should be automated. This principle is most valued by customers, since it frees them from a variety of routine tasks. Automation is a very important quality that can so strongly distinguish devops from the previous system. Devops process flow is continuous and does not end at any of the stages. As a result, work on the software is ongoing, which leads to the fact that the software becomes as user-friendly as possible, and its functionality fully complies with the modern technologies that are constantly shown in the IT sphere. The devops process model is currently more efficient and has almost no competitors in its value. Almost immediately after its emergence, it won the market for IT services and was able to achieve enormous development over the years of its existence. More and more companies are introducing devops into their work, and the largest corporations have long been working on these principles.